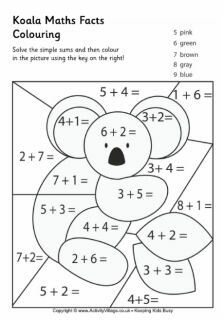 This huge collection of colourful and engaging maths printables helps with teaching everything from number recognition to times tables many more core maths skills. And we are just getting started! Explore the links below for printable flash cards, number lines, hundred squares, times table posters and many more useful maths resources.